Jigsaw puzzles have been around for a very long time, late 1700's to be more specific, and have grown into a major industry even while competing with the technological world of video games, HDTV and movies on demand. 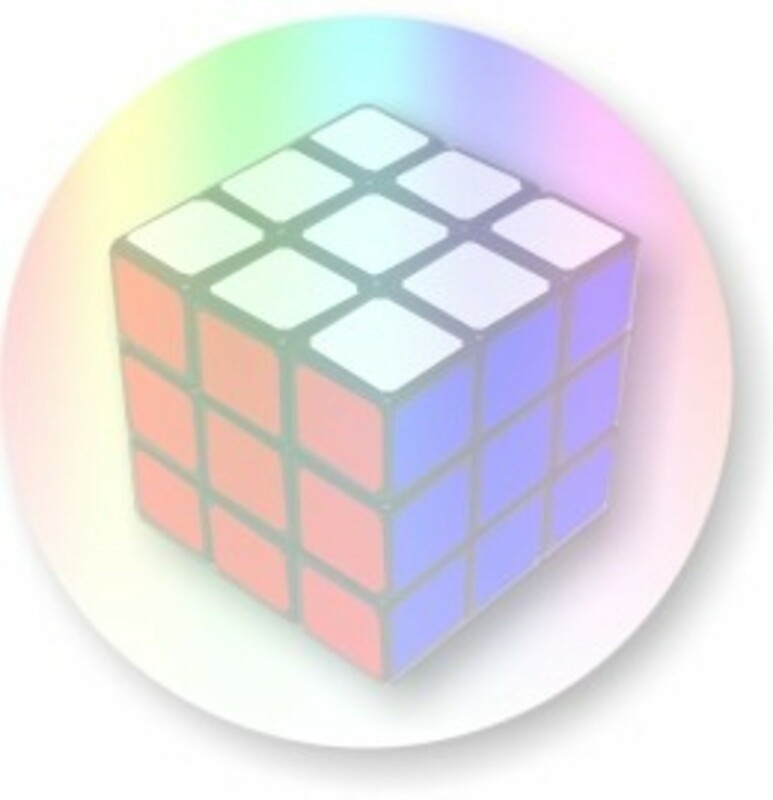 Their intrinsic charm still thrives in a variety of shapes and colors that can challenge a novice jigsaw puzzle enthusiast to the die hard expert: From a simple 24 piece puzzle to the world record holding 24,000 piece puzzle. Many puzzles have age warnings on the box to tell you the youngest age that should work on the puzzle. 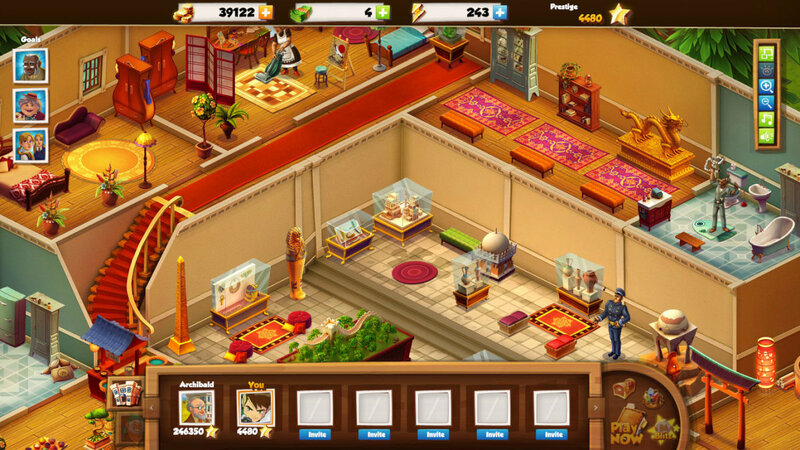 Online retailers often mention if a puzzle is easy or difficult. Jigsaw Puzzles for kids usually are under 300 pieces, have bigger pieces and offer a simple picture many times with an educational purpose. Some puzzles are designed for toddlers and preschoolers. They will have large but few pieces so the child does not choke. As children grow older, the complexity of the image and number of pieces can increase. 500 piece jigsaw puzzles, 750 piece jigsaw puzzles and 1000 piece jigsaw puzzles tend to be industry standard and offer a challenge for most adults with color gradation affecting the difficulty. 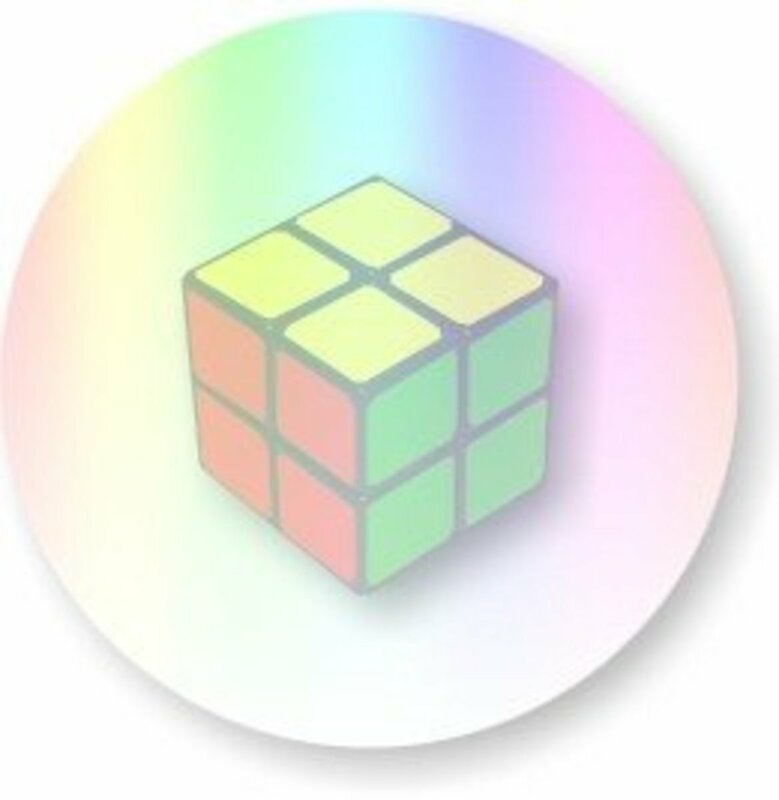 Color gradation can make one puzzle harder than another. If you had two 1000 piece jigsaw puzzles, one of all ocean and another a combination of a tree and a house, which would be harder? The answer: The ocean. Shades of one color like a blue ocean takes much more skill and time than contrasting the green leaves of a tree and a red brick house. Consider the picture on the box. Your puzzle will match that picture so choose something appealing as the puzzle will take hours to complete. Framed puzzles make great wall hangings. Puzzles of all type exist. 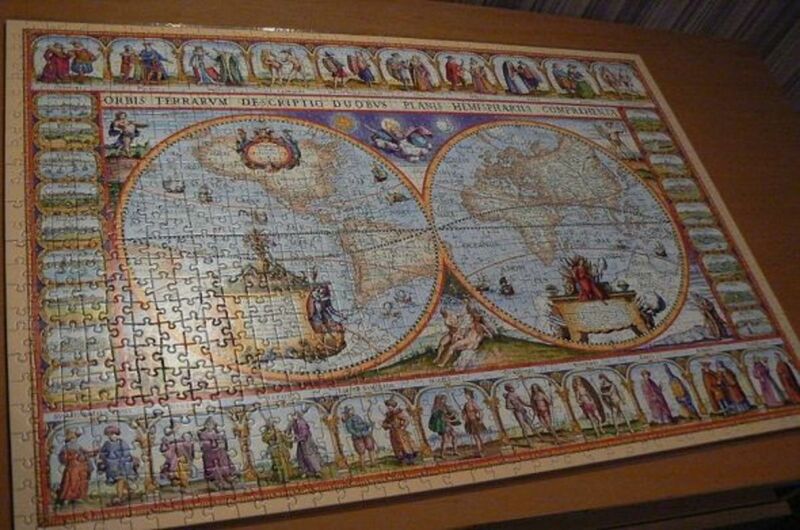 Some have an image on both sides, oddly shaped pieces or other variations and can offer thousands of pieces, up to the world record holding 24,000 piece jigsaw puzzle. Those reminders will help you on your way to choosing the perfect jigsaw puzzle as ultimately the picture, the number of pieces and the color variations all cater to a different person. Go with your instinct and you cannot go wrong. And for those looking for a top quality jigsaw puzzle for sale, here are three of the many puzzle companies throughout the world and what makes them great choices. One of the most well known with high quality, Ravensburger is a German based company that has been around for over a hundred years making puzzles with a variety of designs. For full disclosure most of my puzzles that I buy tend to be Ravensburger, hence my love of their style. 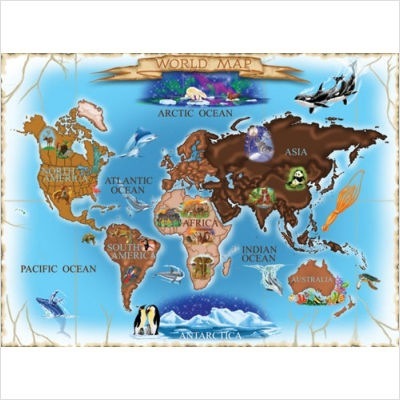 Their jigsaw puzzles are intricate artwork that look lifelike ranging from scenery to animals to fantasy and much more. On their website, they break down their puzzles by the number of puzzle pieces and offer a search button to look for a specific topic.Their use of high quality cardboard and non glare paper enables their puzzles pieces to lie flat and the pieces to interlock fully while having an image that has a museum like quality about them, perfect for framing. Their puzzles use hand crafted die cut tools. A die cutter is used to press the puzzle, creating each individual puzzle piece. They offer jigsaw puzzles for kids and adults with the ideal puzzle for kids in their opinion being 20 - 300 puzzle pieces and for adults 300 - 18,000 puzzle pieces. The puzzle aspect of Ravensburger's website breaks puzzles down by number of pieces. 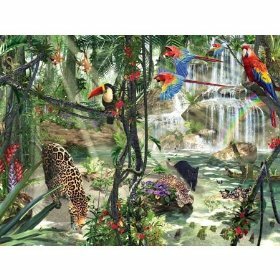 An American puzzle making company, White Mountain recently celebrated it's 30th anniversary, They offer a variety of images, many in a scenic collage style. Focused around 300, 550 and 1000 piece jigsaw puzzles. 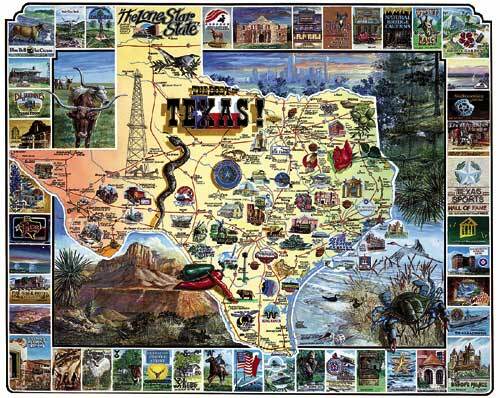 All there puzzles are made state side and perfect for those who want to buy American. Although they do not specify any puzzles as for kids, given the collage style of many of their jigsaw puzzles, they're is a lot of color contrast and detail differences that make them simpler to put together. Older aged children could most likely handle the 300 or 550 piece puzzles. 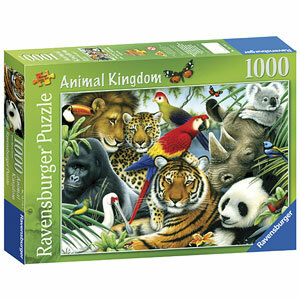 Specializing in jigsaw puzzles for kids and other toys, Melissa & Doug sell a variety of puzzles under 500 pieces. Unlike many jigsaw puzzle makers some of their puzzles are made of wood instead of cardboard. This applies to their 12, 24 and 48 piece jigsaw puzzles as well as their boxed puzzles (four 12 piece jigsaw puzzles based around a theme). 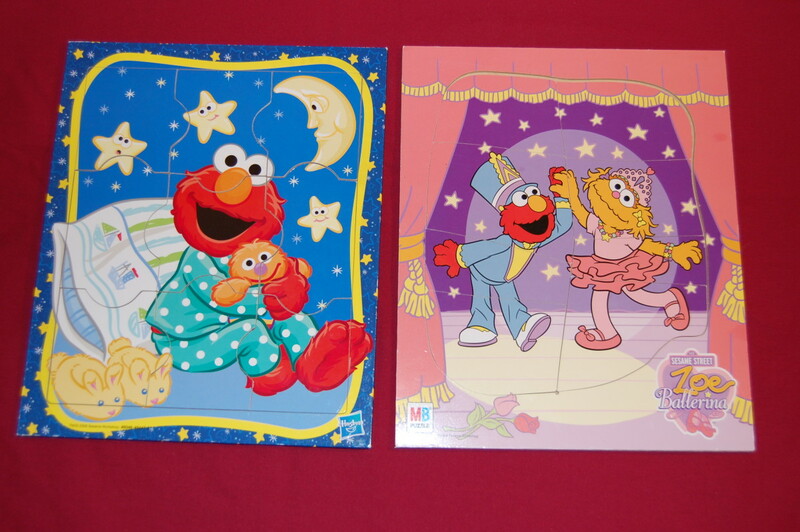 These puzzles are safe for children 2 and up, perfect for entertaining toddlers using simple images and contrasting colors. 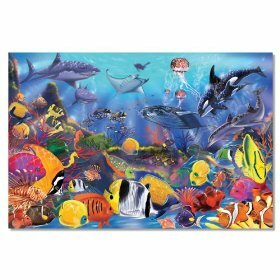 They also sell other jigsaw puzzles with pieces ranging from 30 to 500 using colorful themes, all designed for children. The 60 piece puzzle is for children 5 and up while the 300 and 500 piece jigsaw puzzles are for ages 10 and 12, respectively. The more pieces, the higher the recommended age due to the pieces getting smaller and the puzzle getting more complex.